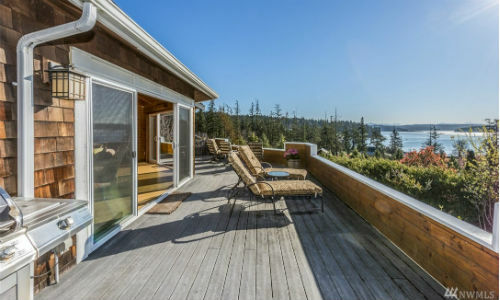 Just south of Anacortes is the community of North Whidbey. Accessible by the Deception Pass Bridge, North Whidbey is a destination for the outdoor enthusiast. 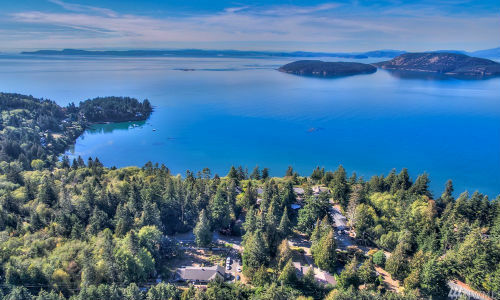 Numerous RV parks and camping areas are scattered throughout the community, all centered around Deception Pass State Park. The park has public beaches on both sides of the bridge offering boating and water sports opportunities as well as miles of hiking and mountain biking trails. 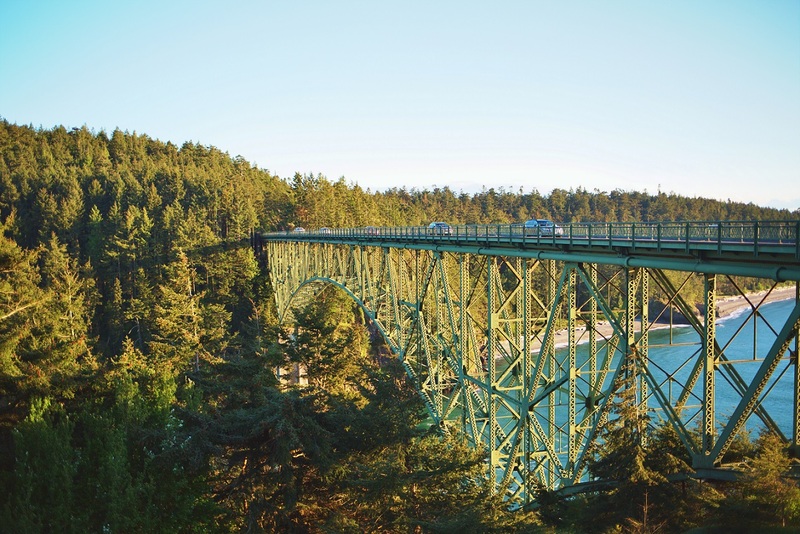 Be sure to visit the Deception Pass Bridge and take a quick walk across for some outstanding views of the pass and out to Rosario Strait. Properties in this rural area tend to offer a little more room to stretch your legs. Vast farmlands dot the area with some planned communities as well. Average home prices seem to be in the upper 200’s to low 300’s. Living close to the bridge offers quicker commute options for those with jobs off island.